Facial recognition technology will be used in the 2020 Olympics festival for security purposes. A Japanese IT giant, NEC Corporation has decided to use facial recognition to ensure security in 2020 Olympics scheduled to be held in Tokyo. 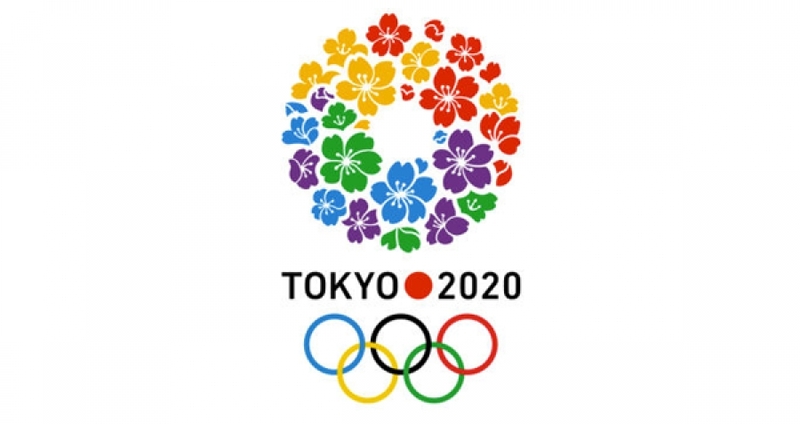 The Corporation announced on 7th August that it would be using a new and extensive facial recognition security system for the 2020 Olympic Summer and Paralympic Games in Tokyo. The facial recognition system is aimed to identify more than 300,000 attendees, including athletes, officials, media, and staff. However, it will not be used to identify any spectators but will focus on the lengthy entry process for key attendees and visitors. In the press release, the Tokyo Organizing Committee said that all the ticket holders will need to submit their facial images ahead of the games. The facial recognition system will use NEC’s AI engine technology, NeoForce, and will work by crosschecking pre-collected images of authorized persons, attendees and visitors as they pass through various entry points within the games.